Fall asleep faster, sleep longer and wake up refreshed—naturally! And wake up feeling refreshed, renewed and ready to start a brand new day! There’s no need for you to be one of the 70 million people who are suffering from sleep problems. With a lack of sleep you can’t perform at your best at work or at school. Your reaction time is dramatically reduced making driving or operating heavy equipment very dangerous. Don’t put your body through another sleepless night. I’ve created a special formulation of all-natural ingredients for a remarkable new sleep aid I call Sleep Perfect. Stick to a sleep schedule: Go to bed and get up at the same time every day, even on weekends, holidays and days off. This reinforces your body's sleep-wake cycle. Avoid alcohol, caffeine and nicotine: The stimulating effects of nicotine and caffeine take hours to wear off. And alcohol might make you feel sleepy at first, it can disrupt sleep later in the night. Watch your eating: Avoid eating a heavy meal before bedtime. Finish eating at least 2-3 hours before your regular bedtime. Listen to relaxing music: The sounds of nature or classical music are another way to help you fall asleep. I strongly encourage you try Sleep Perfect. There are many prescription drugs and over-the-counter options available for sleep problems. Unfortunately, they don’t work…are highly addictive…or have a list of harmful side effects. That’s why I created Sleep Perfect. 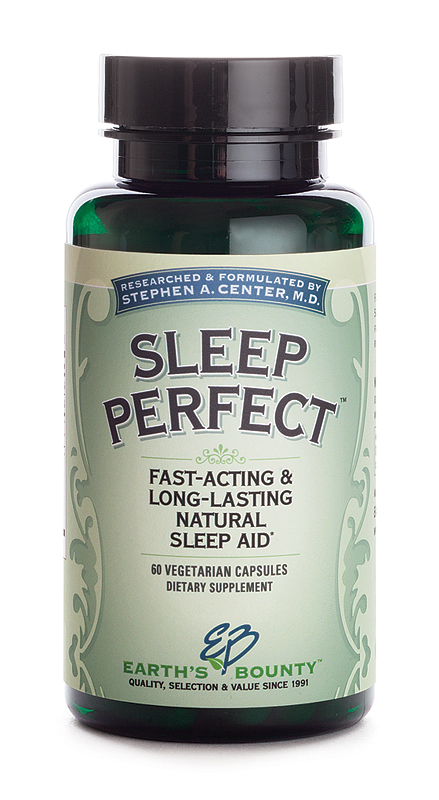 Sleep Perfect uses three of the most effective approaches for getting a great night’s sleep naturally! Hormone-Amino Acid Approach. This formula includes L-Theanine, an amino acid that promotes production of the brain’s alpha waves, helping to reduce tension, stress and anxiety that keep you awake at night. And melatonin, a brain hormone, tells your body it’s time to sleep. The Herbal Approach. This last formula is the important finishing touch of Sleep Perfect. 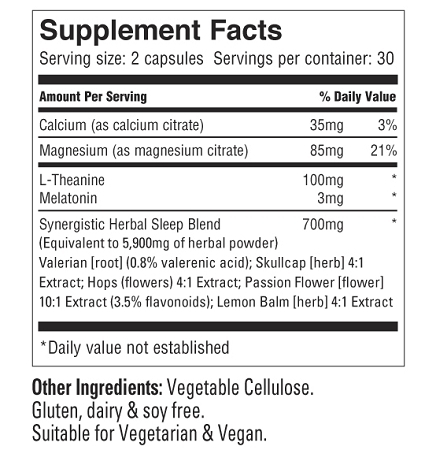 It’s a unique Herbal Sleep Blend that contains 5 of the most effective sleeping compounds supported by clinical and experience. They work together synergistically to help you fall into a deep and natural sleep. Take it 30 minutes or more before bedtime. In virtually no time at all you’ll feel this all-natural formula working to prepare your body for a full night of restful sleep. You’ll feel a gentle calmness come over you. Your mind will stop racing. And your muscles will relax and tension will melt away—just in time for you to lay your head down on your pillow. You’ll fall into a deep sleep with good dreams and rest that rejuvenates your body. And in the morning, you feel refreshed and renewed—not groggy and drugged. And you’re alert and re-energized to start your day. and wake up a brand new person! Don’t endure another sleepless night again. Fall asleep faster, sleep longer and wake up feeling like a million bucks. Try Sleep Perfect for the next 30 days. If you’re not convinced it’s working for you, just return the unused portion for your money back. It’s that simple. Every Earth's Bounty supplements are made with the finest ingredients, proven formulations and manufactured under the strictest guidelines for purity and potency. 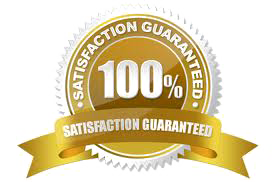 If for any reason you're not 100% satisfied, return the unused portion with a short explanation and proof of purchase, and we'll make it right with an appropriate replacement or refund—your choice! Morin, Charles M. (2003). Insomnia. New York: Kluwer Academic/Plenum Publ.. p. 28 death. ISBN 0-306-47750-5. Health.harvard.edu. 2012-05-31. http://www.health.harvard.edu/press_releases/sleep_deprivation_problem.htm. Retrieved 2012-08-13. Vgontzas AN, Mastorakos G, Bixler EO, Kales A, Gold PW, Chrousos GP (August 1999). "Sleep deprivation effects on the activity of the hypothalamic-pituitary-adrenal and growth axes: potential clinical implications". Clin. Endocrinol. 51 (2): 205–15. doi:10.1046/j.1365-2265.1999.00763.x. PMID 10468992.